Now go to Joomla administrator directory and add the below code in .htaccess file. Create the .htaccess file if it doesn’t exists. 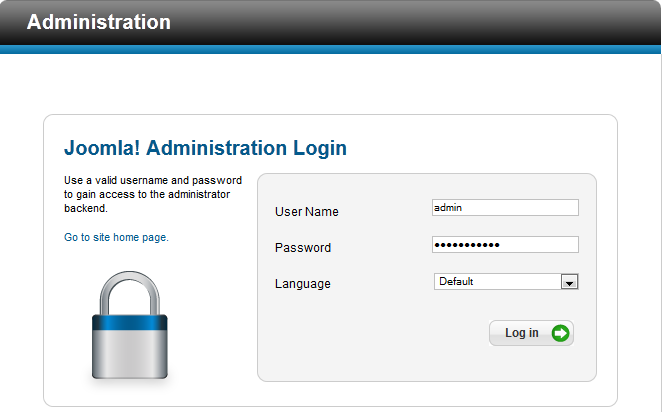 Now to access Joomla administrator area you must first have to browse http://yourdomain.com/myhiddenadmin/index.php first. It will set the JoomlaAdministratorSession cookie and then only the administrator area will be accessible.